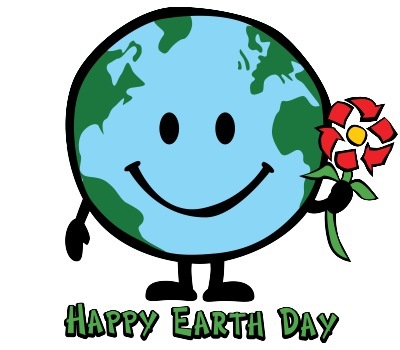 This entry was posted in Hodges Badge Company and tagged Earth Day, environment, recycling. Bookmark the permalink. ← We’re pet people too!